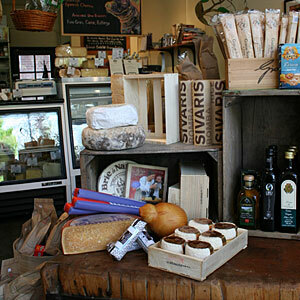 The Truffle Cheese Shop is the perfect place to assemble that cheese plate for tonight’s dinner party. You can also take a class at Cheese School. The cheeses, meats, oils, and spreads are mostly small-batch products difficult to find elsewhere.